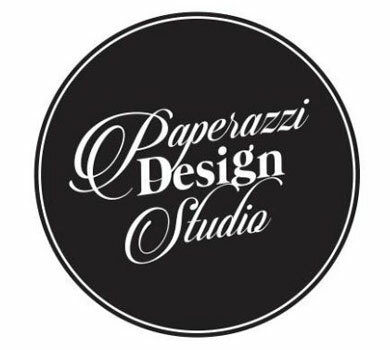 In this 2.5 hour workshop with Paperazzi Design Studio you will learn the art of Paper Marbling. This class will cover traditional marbling techniques, free-form techniques, different marbling mixtures and material marbling! Come along and have fun creating your very own marbled paper, material marbling and book edge marbling demonstration. Learn the secrets of marbling! Learn how to make different mixtures, how to alum the paper & which papers are best to use. An apron (or clothes you don’t mind getting dirty)! Michelle (Mitch) Lackenby is qualified and lectures in the areas of Advertising, Graphic Design/Art and Photography and has always been obsessed with pushing the boundaries of art and design within the realm of paper and bookbinding.